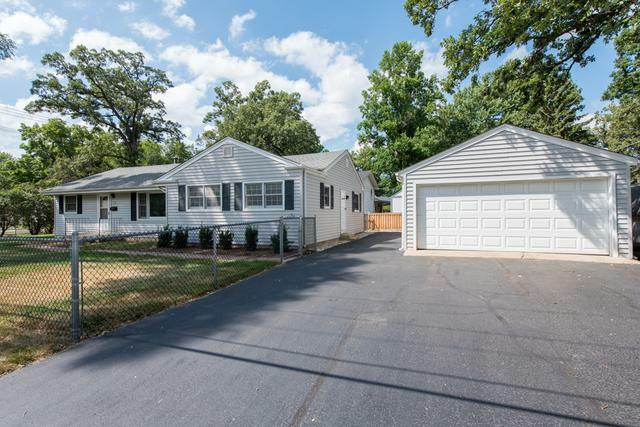 Very fresh Grayslake in-town ranch with over 1600 square feet of living space plus an unfinished basement. 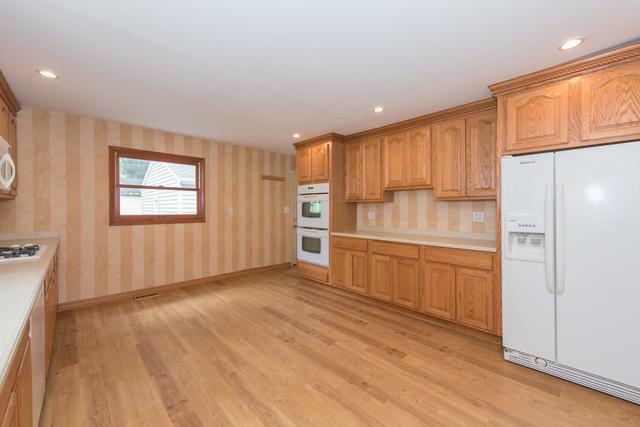 2+ car detached garage, huge kitchen with abundant 42" cabinets and solid surface countertops. 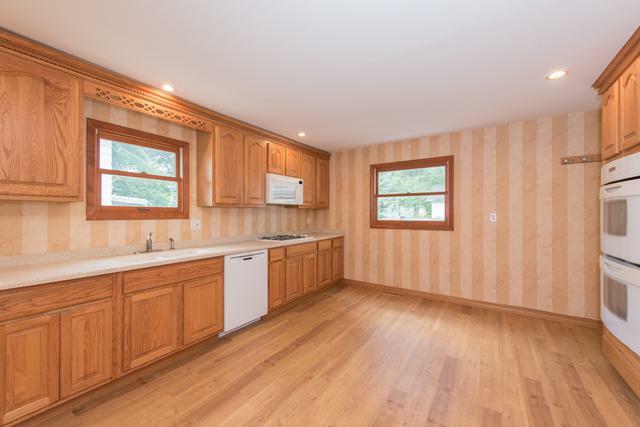 Spacious formal dining room plus sunny living room. Huge master bedroom with room to add a bath. Laminate flooring plus new carpeting, newer (2016) HVAC system. 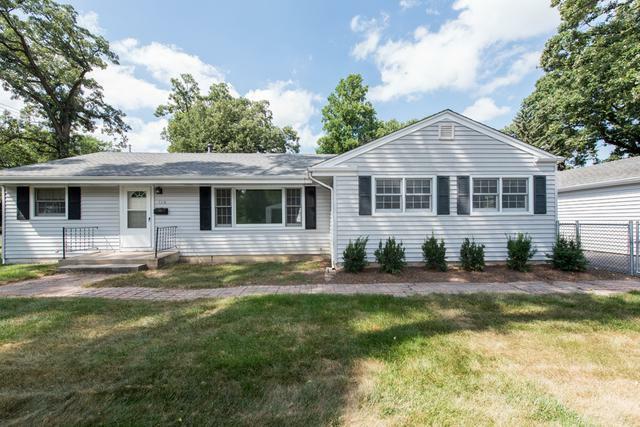 Walk to the park, town, schools, Manor Lake, and just a few minutes to the Metra train station that goes to Union Station. Nicely landscaped, this is in move-in condition.